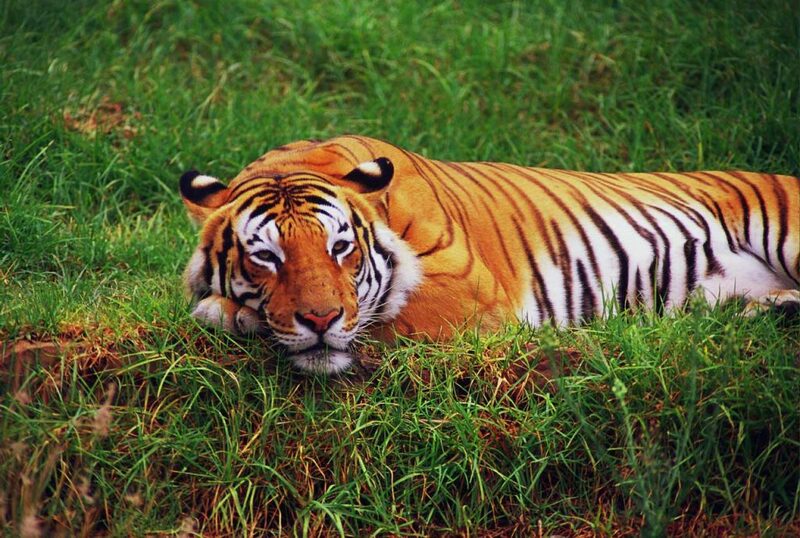 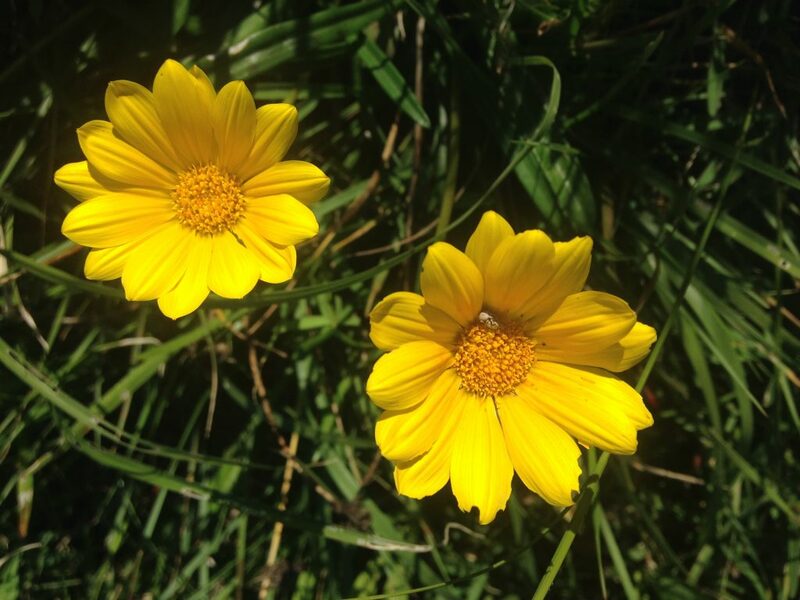 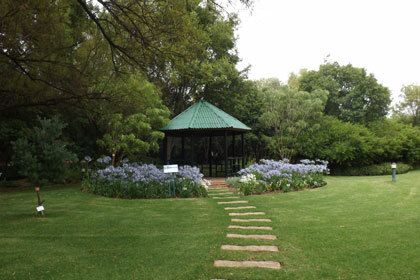 SANBI’s Conservation Gardens & Tourism Division manages SANBI’s network of ten National Botanical Gardens (NBGs), each with their associated tourism infrastructure and conservation estate, and Interpretation Section. 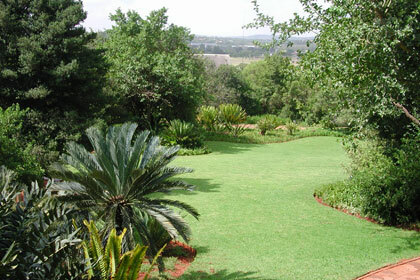 ‘Conservation Gardens’ is the international term for botanical gardens that include both landscaped and natural areas within their boundaries. 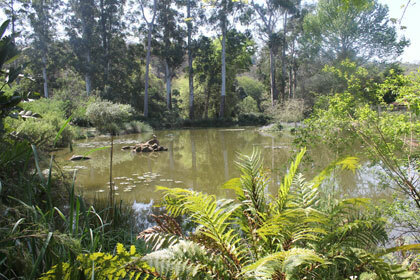 The pleasures of the Hantam National Botanical Garden are like expensive champagne, to be enjoyed slowly. 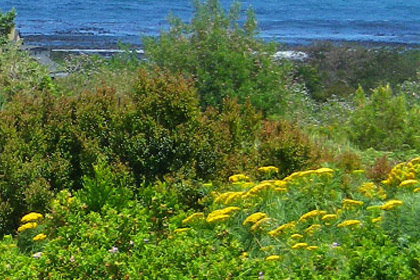 This lovely garden is situated in the centre of the coastal fynbos where the flora is at its richest. 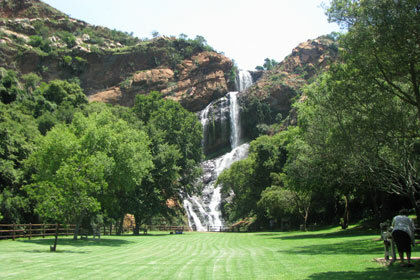 This garden on the outskirts of Bloemfontein spans a valley between picturesque dolerite koppies. 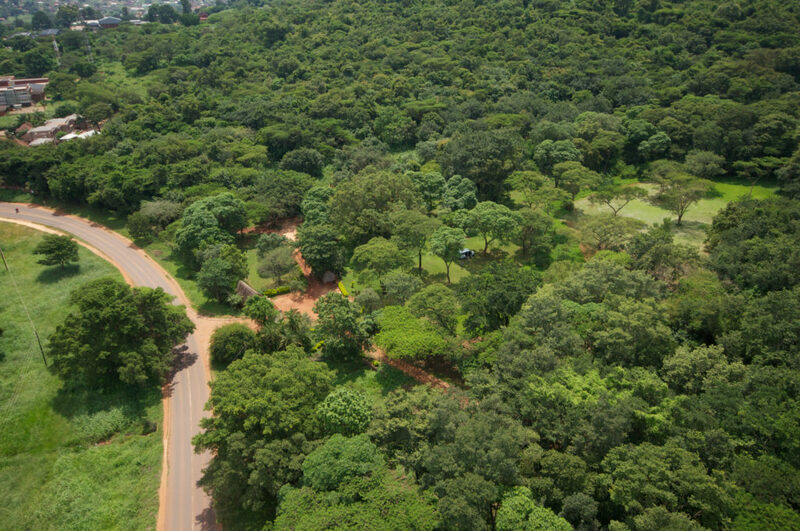 This 76 ha urban oasis is a pristine getaway situated in the eastern suburbs of South Africa’s administrative capital, Pretoria. 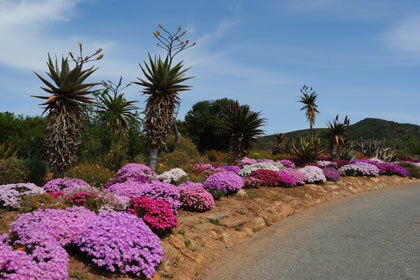 The Karoo Desert National Botanical Garden is a truly unique garden. 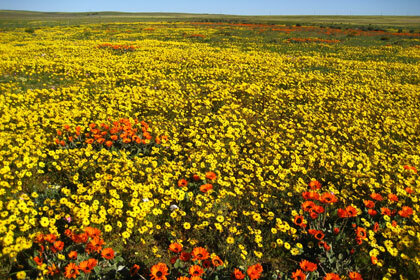 It cultivates and displays a wide variety. 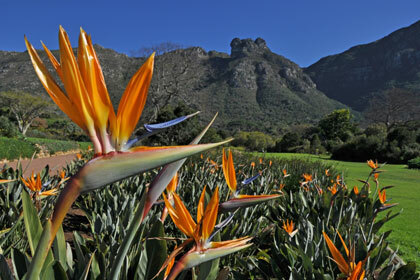 The beautiful and tranquil KwaZulu-Natal National Botanical Garden specialises in the conservation of plants from the eastern. 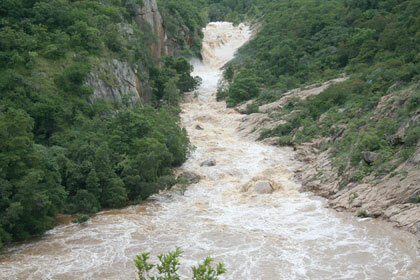 The character of the Garden is shaped by the two main rivers that cut across it, namely the Crocodile and Nels Rivers.